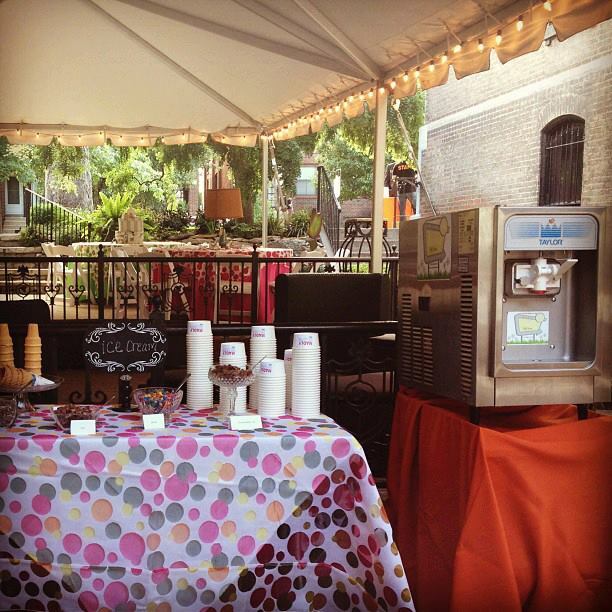 Dandy Soft Serve — St. Louis ice cream machine rental at its dandiest! Welcome to Dandy Soft Serve in St. Louis, MO! 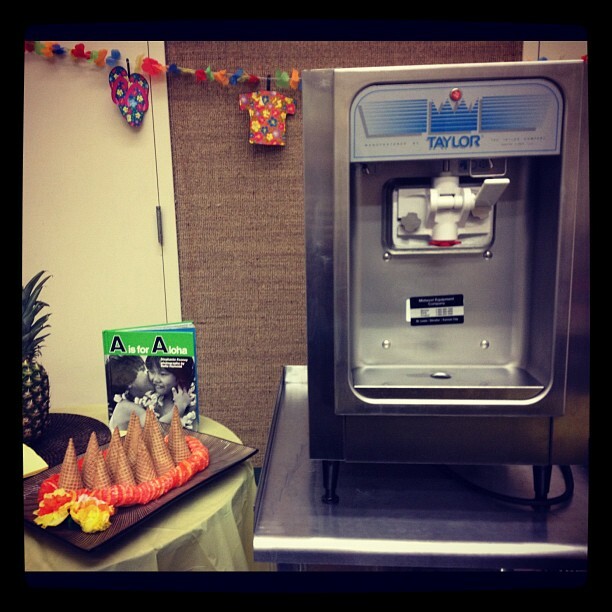 The ice cream cone was first introduced at the 1904 World’s Fair in St. Louis and we opened up the very first ice cream machine rental business in the Gateway to the West! 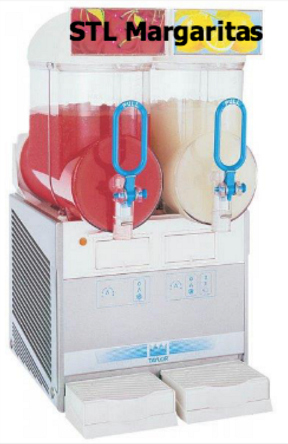 Why rent a soft serve ice cream machine from Dandy Soft Serve? As you can see in the pictures below it makes a party very dandy! 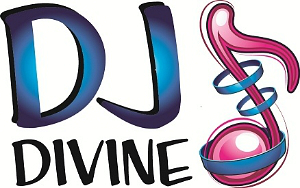 Perfect for a St. Louis wedding reception, birthday/anniversary/holiday party, work event and so much more! 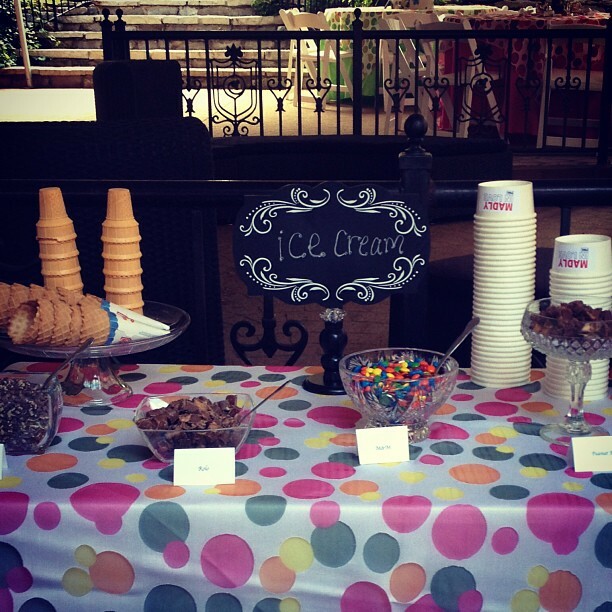 Your guests will love having soft serve ice cream available right next to a scrumptious toppings table. 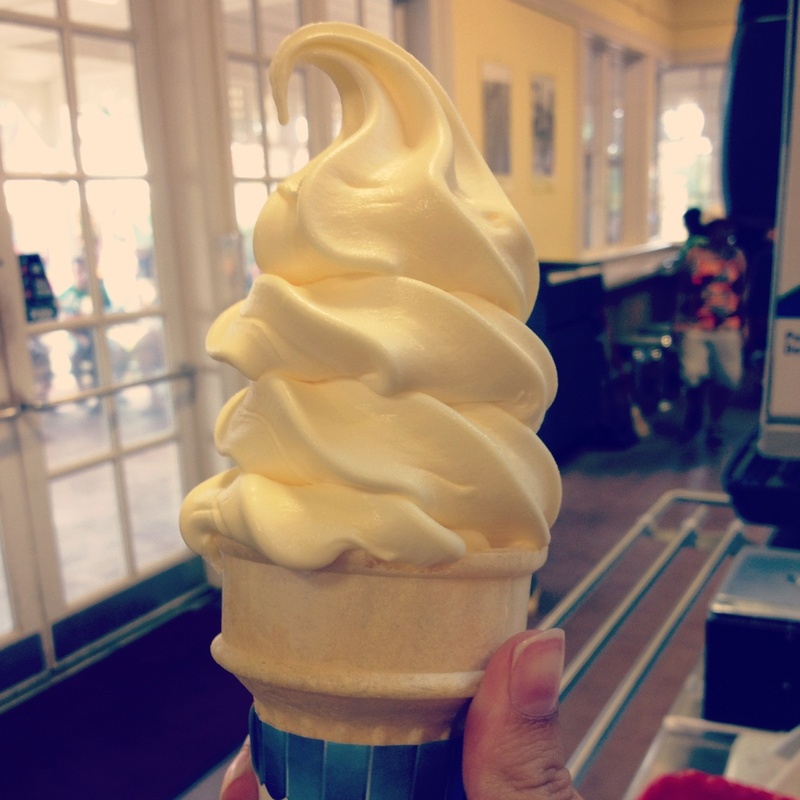 Our standard vanilla is simply dandy with your own toppings! Or to enjoy a world famous Dole Whip you don’t have to travel to the islands of Hawaii or to Disney World. With Dandy Soft Serve you can have your own Hawaiian Luau right here in St. Louis. Complete with pineapple flavored Dole Whip! *Delivery is not available. Rentals can be picked up anytime after 10am and must be returned by 8am the following day unless other arrangements are made. *Machine weighs approx. 230 lbs. *Two people must arrive to pick up and return machine in a vehicle that can transport the machine size. i.e. SUV, minivan, truck, etc. *Machine requires a standard outlet (115 volts), but to function properly needs a dedicated outlet at your venue.